“The Trick or Treaters” Neither Tricks or Treats! 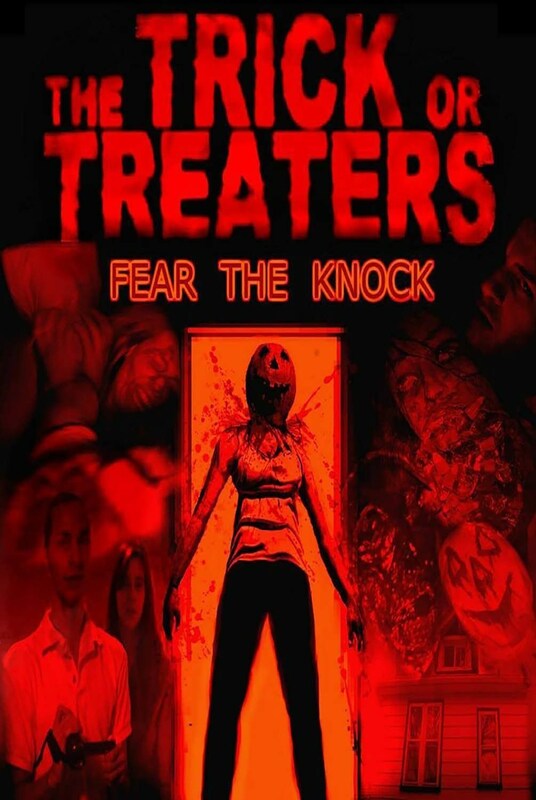 The Trick or Treaters by first-time director Mike Christoforou is a Canadian-based independent horror film which utilises the found footage gimmick until death does it part. I am an avid supporter of independent cinema, but The Trick or Treaters is not the diamond in the rough we so desperately yearn for – what it is instead, is a paint-by-numbers, undersaturated horror flick with heavy handed misè en scenes and bizarre editing techniques. The plot is merely a clichèd excuse for using Lynchian sub-imagery to evoke “terror”, the initial scenes make no sense whatsoever (read: a random black cat appears in an alleged murder scene), and Christoforou completely lost the plot (literally and figuratively) with the discordant cacophony blasting in the background. The audience then descends into a pointless abyss with an Eli Roth-esque theme and hungry-for-light slow motion camera angles. Horror is a difficult genre – one has to both enthrall and terrify audiences. Gore and guts used to work, but the industry has evolved into a more subtle terror on screen. A directorial debut should not be a penalising factor to any director, but unfortunately this is the case with this film. I can, however, appreciate the German Expressionism which seems mistakenly prevalent in the film. But by following a theme, a filmmaker has to attach opulent mystery to a production. I needed to like it. I needed to appreciate the artistic reverie of a solemn found footage horror. Unfortunately, due to a general lack of creativity, ingenuity and filmmaking prowess, The Trick or Treaters neither tricked, nor treated me. Perhaps a re-shoot would be in order?